MTN Direct to Retail (D2R) is a new app launched by the telecom giant few days back. D2R is designed specifically for VTU reseller, and it's available across all 36 states in Nigeria. The Direct to Retail (D2R) app allows registered VTU retailers to top up their VTU wallets right from their devices without any issues or hassles. You can top up your wallet, top up other wallets and check your balance within a second right from your phone. 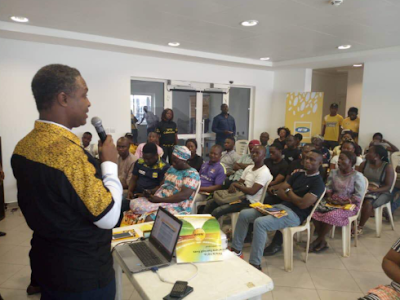 The launch event organized by MTN recorded a lot of attendants, where so many of them were privileged to download the app, while others got to learn more about it. Others present were Chinyelu Onochie SM GTM & Sponsorship; Kola Oyeyemi, GM CEX, Kester Osahenye, SM Customer Acquisition and Compliance, Muhammad Shahazad. Consultant S&D. 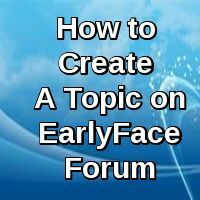 Kindly share your thoughts with us via the comment box below. Also, remember to tap any of the share buttons below for the benefits of others. [Sinew] iLauncher v1.0.0 S^3 Anna Belle FP1 FP2 Unsigned Retail flav12.